Every year we see Earth Hour being observed across the world but how did it all start? Did you know Earth Hour started in 2007 in Sydney, Australia when 2.2 million individuals and more than 2,000 businesses turned their lights off for one hour to take a stand against climate change? Earth Hour is organized by WWF. With almost 5 million supporters and a global network in over 100 countries/territories, it’s one of the world's largest and most respected independent conservation organizations. In 2008, Earth Hour had become a global movement with more than 50 million people across 35 countries/territories participating. Global landmarks such as the Sydney Harbour Bridge, CN Tower in Toronto, Golden Gate Bridge in San Francisco, and Rome’s Colosseum, had their lights switched off in support of this movement. 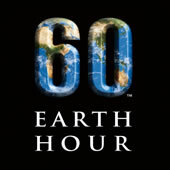 Last year, on Saturday 27 March, Earth Hour 2010 became the biggest Earth Hour ever. A record 128 countries and territories joined the global display of climate action. Iconic buildings and landmarks from Asia Pacific to Europe and Africa to the Americas switched off their lights and stood as one in their mission to raise awareness of for the planet. 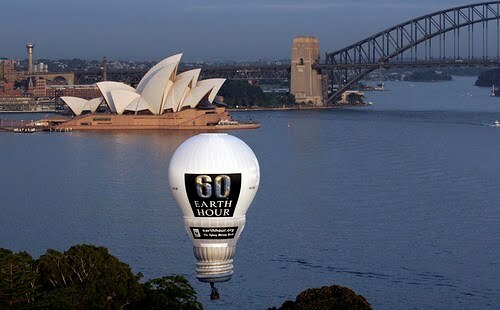 Earth Hour 2011 will take place tomorrow on Saturday 26 March at 8.30PM (local time). USANA will be switching off its lights during this time. What will you be doing to support the planet this year beyond the 60 minutes?